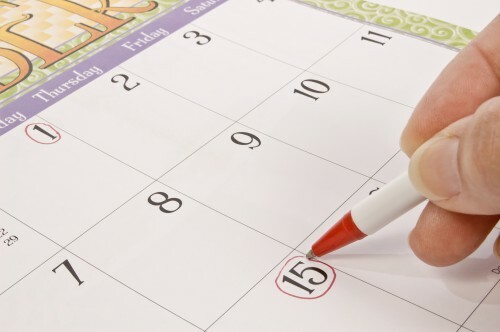 What Is the Date Last Insured (DLI) for Disability Benefits? For people applying for Social Security disability insurance (SSDI), the date last insured refers to the most recent date they are eligible to qualify for SSDI. Date last insured depends on the last time an applicant was employed. If you are over 30 years old, you must have worked at least five of the last 10 years and paid social security taxes during that time. What is the “Look Back” Period? When Social Security assesses an application for disability benefits, they will determine the date last insured by going back 10 years in the applicant’s employment history. This “look back period” does not consider the date that the applicant was forced to stop working because of their disability. Instead, the SSA reviews the prior 10 years before the date of the application. 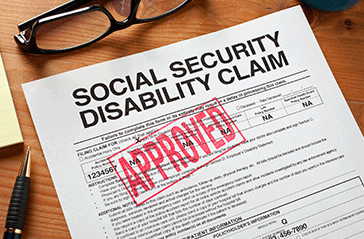 What Happens When You Apply for SSDI After the DLI Has Passed? Applicants must show the onset of their disability happened before the date last insured. An exception to this involves the “protective filing date” prior to filing a disability application. If the PFD happened before the date last insured, you will be eligible for disability benefits. How is a Disability Onset Date Established? Because many medical conditions progress gradually into a complete disability, it is difficult to pinpoint one particular event causing the disability. Social Security disability applicants will need to submit detailed medical documentation from their physicians to support affirmation of an onset date. The majority of SSDI applications are denied because they do not contain ample evidence that a disability occurred so many years ago. However, an experienced disability attorney may reopen an old SSDI claim to gather evidence for establishing the month and year of the onset of a disability. Hiring a disability lawyer to handle your SSDI case significantly reduces your risk of being denied. Call London Disability today to schedule an consultation with a professional disability attorney.